No need to purchase. This is for informational purposes only... This listing is made in gratitude to all our US military and their families. 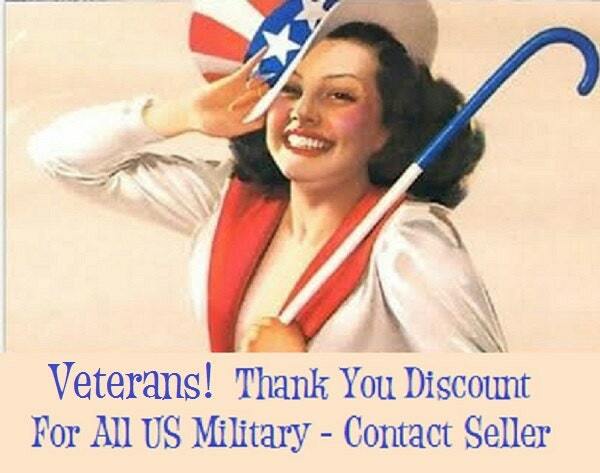 Use coupon code "VETERAN" to save 10% on your purchase.